"Endoscope (Flexible & Rigid) Service Techniques"
Members are encouraged to view the on-line video of Endoscope technology posted for June if they did not attend the June meeting! University of Washington, Health Sciences Building, Room T498. (4th Floor) In the T Section of the building. 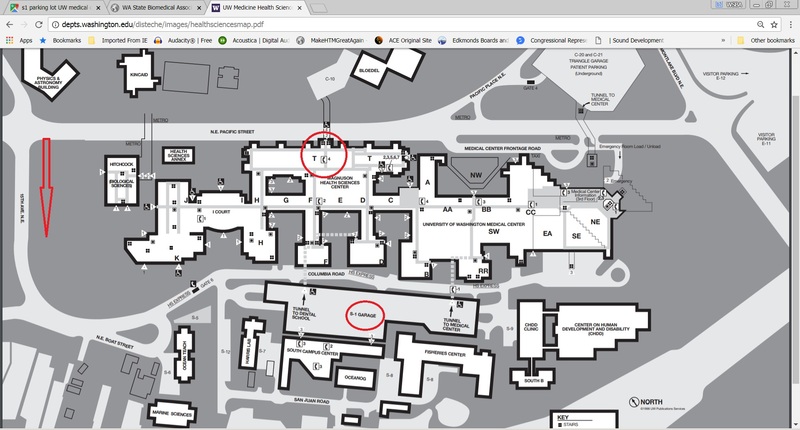 See campus map. Parking S1 Area: Map to Parking & Building. (Take 15th Av to rear of Medical Center to S1 Parking lot.